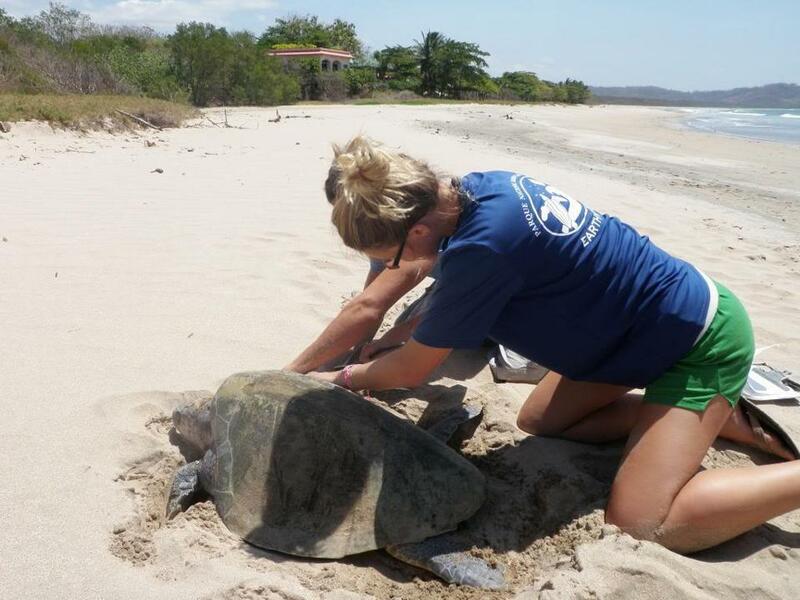 Volunteers can aid the monitoring program for nesting leatherback turtles at Goldring-Gun Marine Biology Station in Costa Rica. Combination research facility and ecolodge operated by the nonprofit Programme for Belize. Activities include touring archeological sites, jungle trekking, and birding. Nonprofit center near Cortez conducts multidisciplinary research into the ancestral Pueblo Indians and provides related educational programs for adults and families. The remote rain forest lodge in the Tambopata National Reserve, which houses tourists and researchers, is near the world’s largest macaw-attracting mineral clay lick. Non-researchers may stay at this remote field station in the Chiricahua range run by the American Museum of Natural History and popular with birders. Amateurs mingle with scientists by chance and in the dining hall.